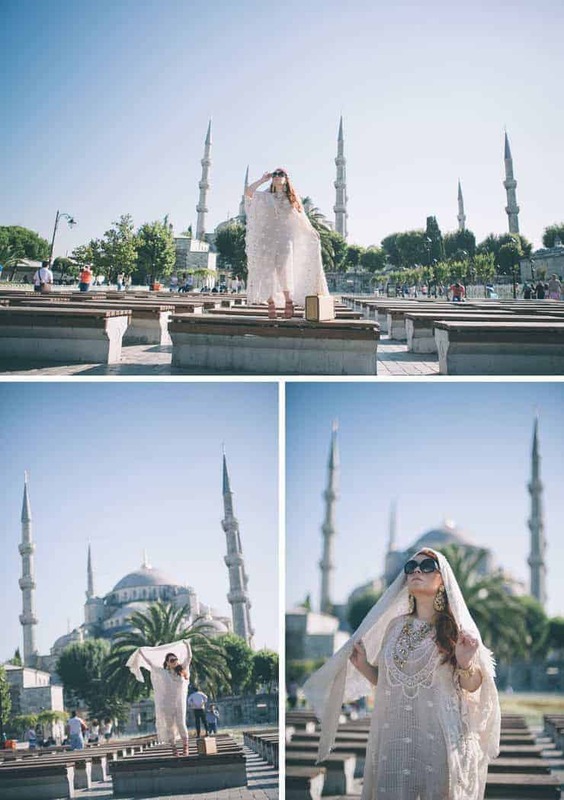 Finally I made first photography session for Flytographer with American traveller and blogger Nicole in Istanbul. Traveller Photography in Istanbul is very new and exciting concept. It was interesting experience for me to involve such kind of project. I say “project” because of Nicole’ vision. Lets regard to Nicole with her words. First Class Belongings is the name of my up and coming blog. The concept is to feature unique things to do and see in destinations around the world. I have been working with photographers in each country that I visit. The photographer has a chance to be my guide to their city and to capture my experience seeing their city for the first time. Travel and learning about different cultures has always been my passion. I’ve been working as an interior and furniture designer for the past decade. I have traveled the word to the most unique hotels looking for inspiration for my clients. The end goal of the blog is to make travel my full time career. I also have always loved photography. I want to give photographers a chance to have their work showcased on the blog. I spent the past month traveling to Paris, Naples, Capri, Berlin, Prague, Budapest and Istanbul. In a few weeks I will travel to Mexico City and hopefully more countries in South America, I plan to do a photo shoot in Japan this April. Istanbul has been on my bucket list for a long time. I’ve always had this exotic impression of the city. I’ve heard many great things about Istanbul especially the emerging modern art and design movement. When I first arrived to Istanbul I got the impression people weren’t friendly, mostly because my driver didn’t even say hello to me when he picked me up at the airport. I blame that perhaps on it being Ramadan season, he must have been hungry and tired. Once I had the chance to meet with people I found most people to be very kind and friendly. Istanbul is a very unique place. I haven’t been to any other place like it in the world. I had no idea how large and spread out the city is. I love the textiles and mixture of patterns and texture in the architecture. One of the favorite places I visited was the Royal Palace. It was so incredibly regal. In Istanbul the traffic is amazing! I thought I had seen crazy driving in Naples, Italy or Mexico City. Istanbul is definitely the most chaotic driving I have seen in any city! The most unique experience I had was visiting a Turkish bath. I had never had anyone clean my body. I don’t think my skin has been so soft since I was born. I found Ufuk Sarisen from a travel photography agency called Flytographer. It was my first time working with the group. 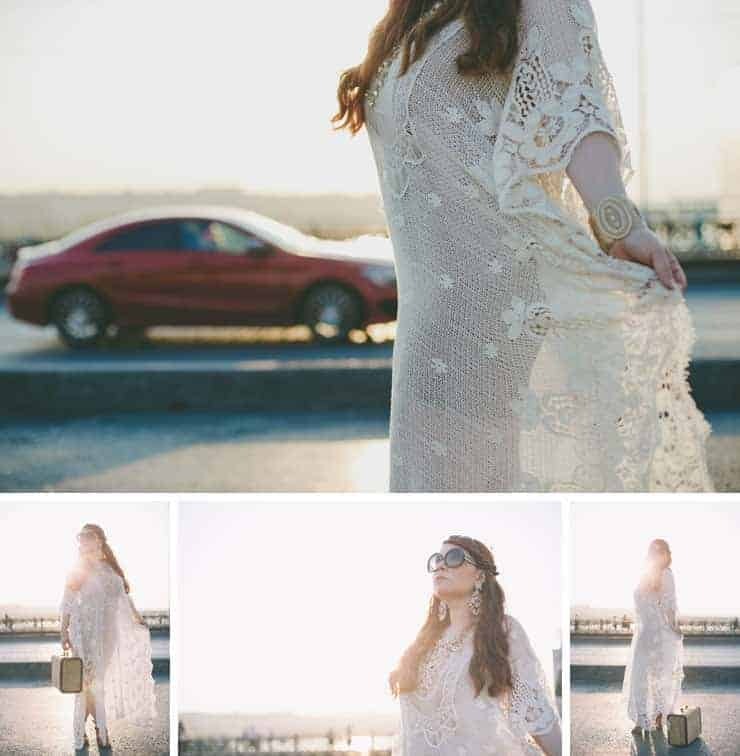 I’ve been so busy planning my trips around the world it was so nice to have them do the work and find a reliable photographer for me. 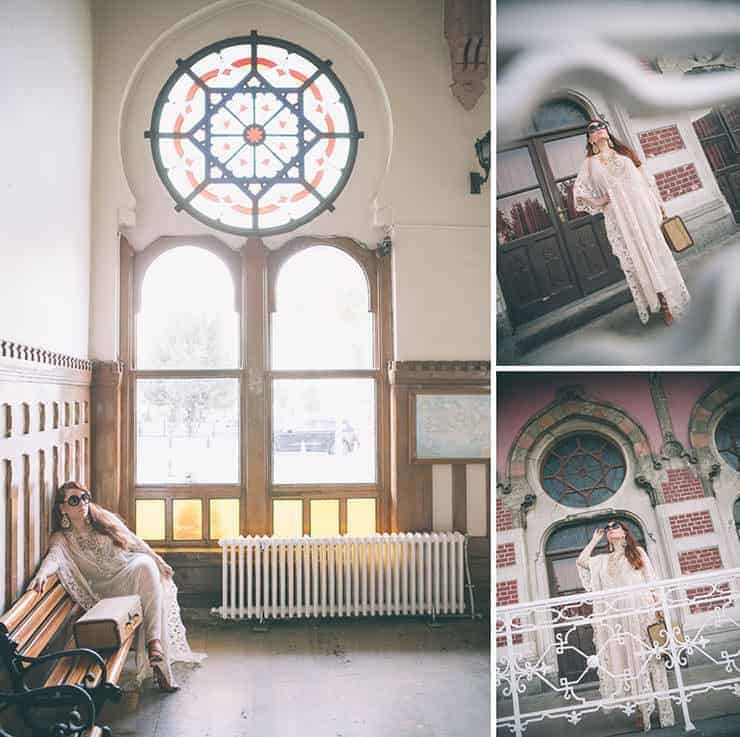 The communication between Ufuk Sarisen and Flytographer was fantastic. Ufuk showed me places around Istanbul I would never have seen on my own. I am really happy with how he captured my experiences in Istanbul from the Blue Mosque to the train station and Grand Bazaar. I love the lighting and candid moments. If we happen to travel to the same city in the future I would be happy to do a future collaboration.